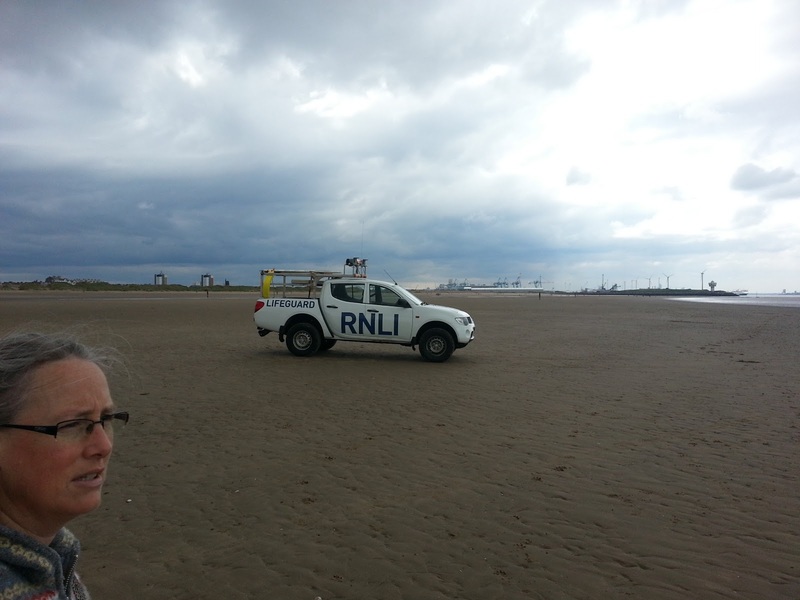 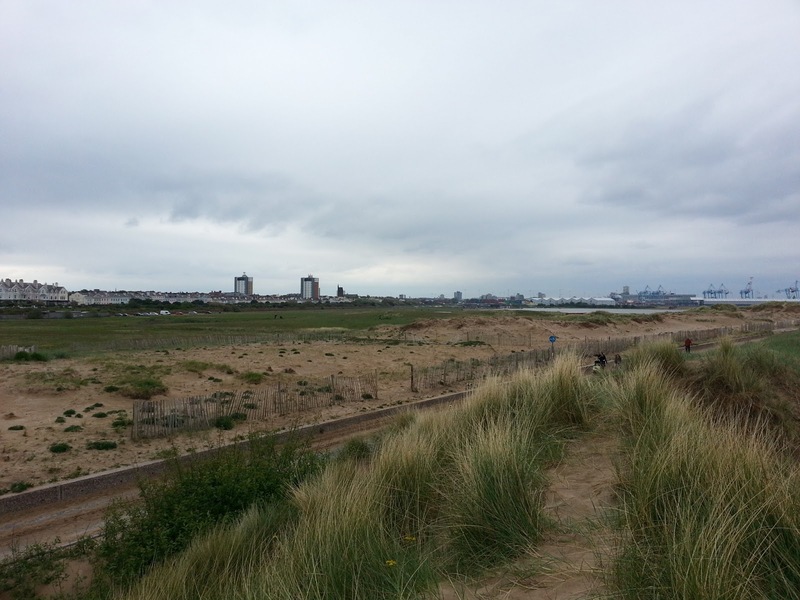 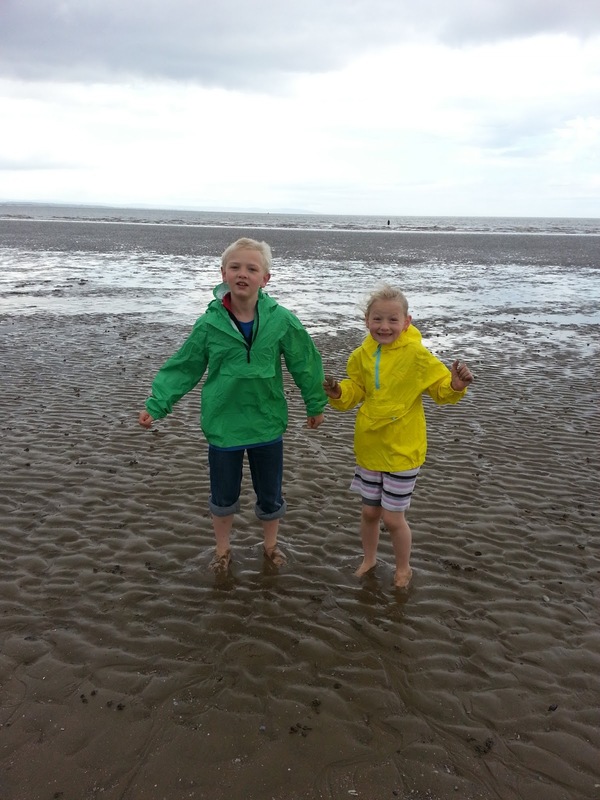 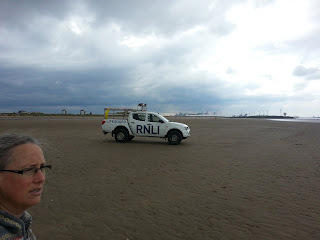 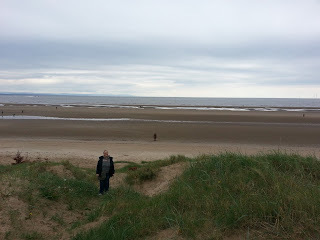 Yesterday Erin wrote about our trip to Crosby to the beach. 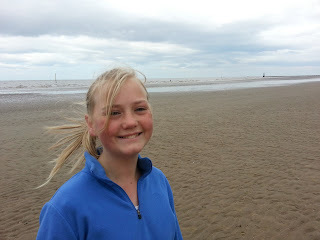 Here are a few more photos from that trip. 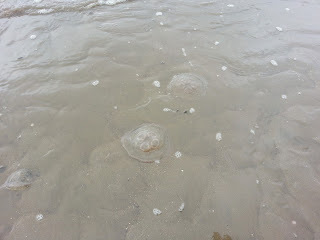 First, the jellyfish that came in with the tide. 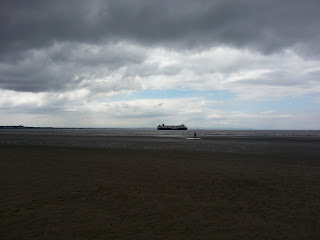 A rare sight for us landlubbers! 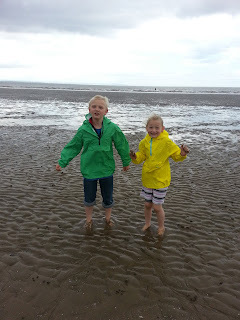 We talked about the tides and were speculating on how long people have suspected that the moon influenced the tides. 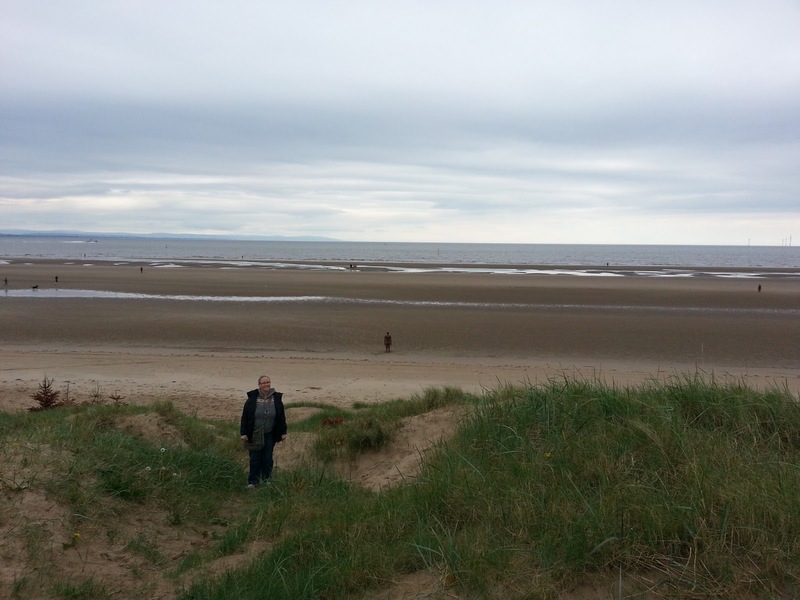 Wikipedia came to the rescue and surprised us with a much earlier date than we expected, Pytheas around 325 BC tying moon to tides during a visit to the British isles!